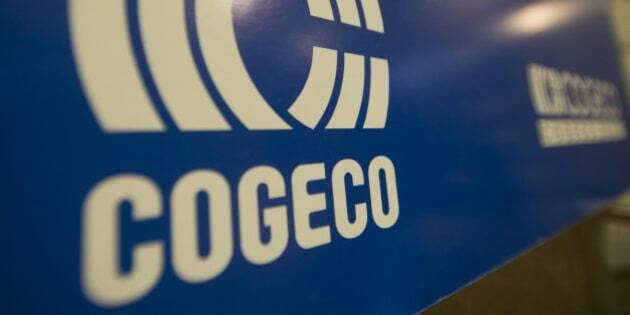 MONTREAL - Cogeco Cable Inc. (TSX:CCA) says it will encourage Ottawa to allow the creation of a new type of wireless network that's been used successfully in other countries, but hasn't been available in Canada. Cogeco chief executive Louis Audet says the federal regulator should allow Mobile Virtual Network Operators or MVNOs — a type of network reseller — as a way to increase competition in an industry that's been dominated by three large carriers. Cogeco will make a detailed presentation to the CRTC next week, at hearings set up to consider changes to the wireless industry.